New Western Historical Action-Adventure Novel! Cole Winters is one of the first African-American lawman of the Old West. In the 19th century, the Indian Territory was a place where there was a thin line between lawmen and outlaws. After being raised by Native Americans, Cole Winters was hired by the U.S. Marshals Service to track down and bring back outlaws from the Territories. Dead or alive. When his gun fighter brother, Joseph Two Guns, becomes wanted for a crime he did not commit, Cole does the only thing he can to get his brother justice... He hunts him down. 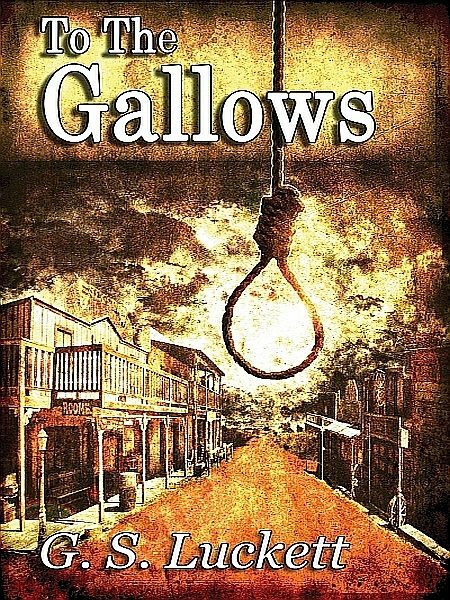 To the Gallows, is a classic Western with fast-paced gunfights and martial arts action of the time. It is the beginning chronicle of a man the Native Americans called The Buffalo Ghost and the legend that followed.